NHS Highland’s bullying crisis has deepened with calls for a public inquiry because there is “no faith that the existing senior leadership team” can resolve the issue. On the same day the health board announced a new bullying helpline, it was claimed more staff has come forward with “harrowing” allegations of mistreatment within the organisation. Concerns about treatment of the workforce were made public last week when four clinicians wrote an open letter alleging a “severe bullying culture” within the organisation. Yesterday the GMB Union issued a statement after arranging for the clinicians to meet some of those who say they have been affected by bullying. Afterwards the union released a statement: “Following the open letter last week, many people have stepped forward to endorse the concerns that were raised. “It is now clear that people have been affected while working in support services, nursing, clinical and administrative roles- sectors across NHS Highland. 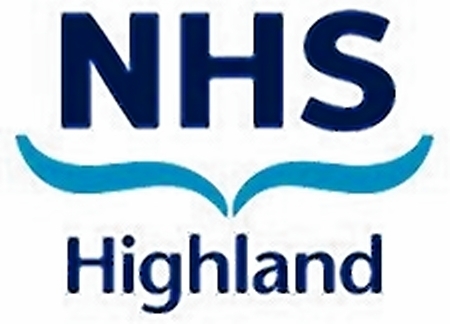 In response NHS Highland confirmed that a temporary confidential helpline opened yesterday while the board still rought a meeting with the clinicians. GMB Regional organiser Liz Gordon said: “the horse has bolted and the HR department must have been aware of the stress and harassment that people were suffering.